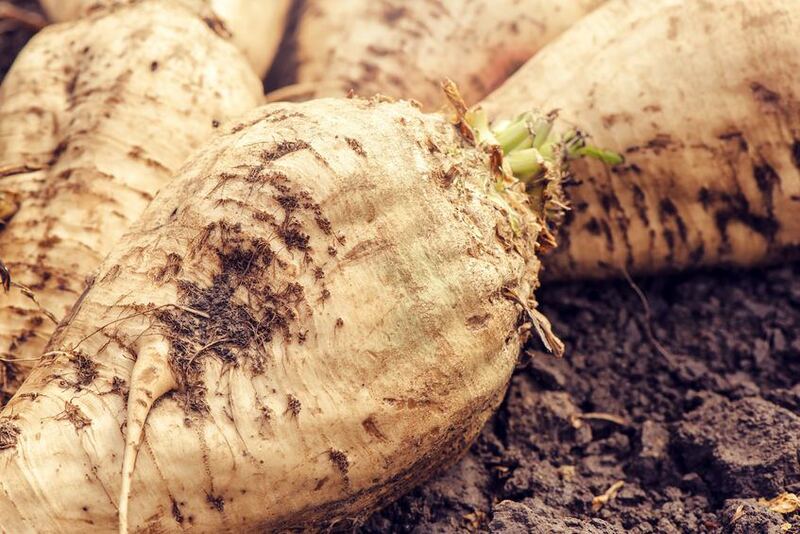 Sugar beet growers are collectively owed millions of pounds in overpaid levies, after an EU court ruling confirmed that growers were historically overcharged by the EU Commission using a ‘flawed method’. The EU Commission calculated the levies in 1999/00 and 2000/01 using a flawed method that over-charged the amount. Sugar processors in the EU challenged this and have succeeded in getting it revised following a number of court cases. A proportion of the levy from the 1999 and 2000 crop years is therefore being repaid via the Rural Payments Agency (RPA). Growers will receive a form from British Sugar to fill out in order to receive their repayment. The refund, over £6 million in total, is split roughly equally between growers and British Sugar. Paul Kenward, Managing Director of British Sugar said: “I am pleased we are able to confirm to growers, that after a considerable period of time, we can refund the right money to the right growers. NFU Sugar board chairman Michael Sly said: “NFU Sugar is working closely with British Sugar to help ensure the circa 8,750 growers of sugar beet at the time get a refund. “British Sugar asked that the costs of administering this refund to growers is covered by the grower base and I am pleased to confirm that NFU Sugar will cover these costs on behalf of growers. British Sugar and NFU Sugar are working with the RPA and hope to receive the payment around the end of September 2018. The repayment to growers will then come from British Sugar. If a grower has any questions British Sugar has set up a helpline - 01733 422153.